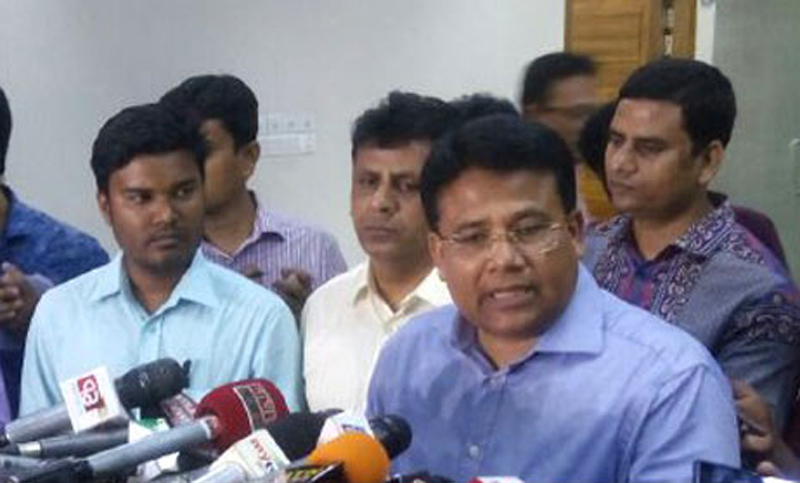 The Election Commission (EC) does not have any plan to deploy army personnel in the upcoming city corporation elections of Gazipur and Khulna, says EC Secretary Helaluddin Ahmed in a press conference today. The official came up with the announcement on Tuesday afternoon soon after BNP recommended the commission to deploy army in both city corporation polls. “We will think other recommendations of BNP later,” he added. Earlier in the day, BNP asked the Election Commission to deploy Army personnel in the upcoming city corporation polls in Gazipur and Khulna. The Election Commission secretary said: “We are going through the recommendations of BNP, including not to appoint controversial officers to election area and not to use EVM technology.